S2 Architects is a new and energetic full service architectural firm specializing in clean modern design. S2 Architects believes in architecture that enhances and integrates with the landscape. 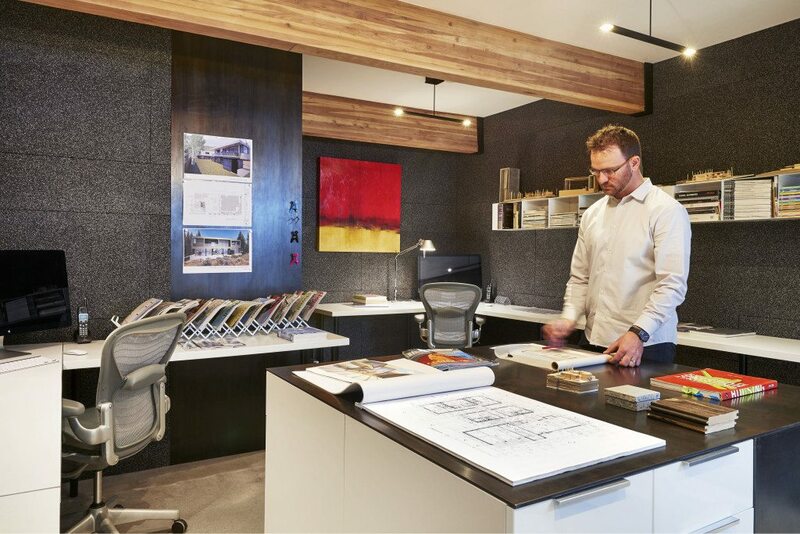 Spaces are created as a response to the specific site, client program, and budget; and equally important, have a level of emotion and excitement beyond the expected. S2 Architects was founded in 2013 and has already received several design award by the AIA and a reputation for extraordinary work and dedication to every client. S2 Architects process is rigorous and includes site analysis, programming, scale models, computer renderings, product research, detailing, complete construction documents, specifications, and in-depth involvement during bidding negotiation and construction. As a leader in the design of every project S2 Architects works closely with any number of consultants to create the best overall project. Please come back to our site often as we are constantly updating information and photos.